The president queried Mr. Sheni Monday, and placed him on suspension to allow investigation into the matter. Nigeria announced the recall of its acting High Commissioner in Pretoria, Martin Cobham, and the deputy High Commissioner in Johannesburg, Uche Ajulu-Okeke, on Saturday, in protest of xenophobic attacks against African immigrants in South Africa. A statement from the foreign affairs ministry, attributed to the minister, Aminu Wali, said the diplomats were “summoned for consultations” over the attacks. South Africa slammed the decision, describing it as “unfortunate and regrettable”, and portraying Nigeria as opportunistic. South Africa’s foreign affairs spokesperson, Clayson Monyela, said in a statement that his country was shocked that the Nigerian government would resort “to such an extraordinary diplomatic step to express outrage at actions or behaviour of another government”. South Africa said it did not criticise the Nigerian government’s handling of the deaths of 84 of its nationals at a collapsed guest house of Synagogue Church of All Nations on September 12, 2014. 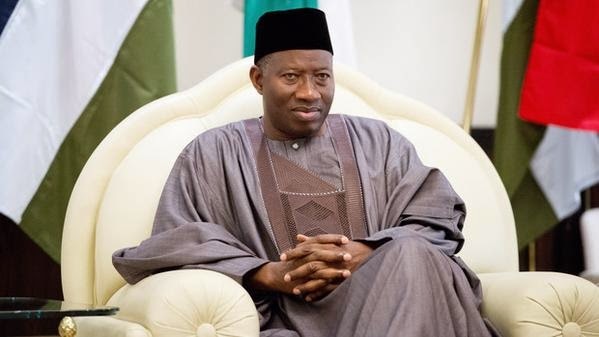 An outraged President Jonathan holds Mr. Sheni responsible for the recall of the diplomats. A decision on whether to fire or replace Mr. Sheni will depend on his response to the query issued him, officials said. Jonathan even as he is going ll nt stop d politics of sectionalism,vry wicked man indeed.